Anna was at camp the last time our local tides were negative (that is, below a neutral tide line, revealing undersea creatures and plants that are usually covered by water.) So, when we learned about the minus tide last Thursday, we got up at dawn and went out to explore. Summer mornings in the Bay Area can be foggy and cold, and we’ve shivered at Duxbury Reef before, so it was especially wonderful to be greeted with a relatively clear, pretty day at the beach. We threw on our aqua socks (you can wear sneakers), cuffed up our pants, grabbed guidebooks and cameras, and went down to the shore. We went to the tide line and began looking around. Sea life was everwhere — in the pools of water, clinging to rocks, and surrounded by colorful algae that seemed to breathe with the tides. We found some glorious Giant Green Anemones. This is a group of Aggregating Anemones. We learned that aggregates are offspring from the same parent. We gently touched their centers to feel them squirt and close up around our fingers. This had to be to be the marquee creature of the day, the Ochre Sea Star, or starfish. We learned that starfish are omnivores and aggressive eaters. This Hermit Crab appears to have made its home inside a Turban Snail’s abandoned shell. We got to see it walk. A small Sculpin swam nearby. It was great to see so much evidence of a healthy ecosystem. Anna made sure there was no Limpet living in this shell before she picked it up. We found the algae to be very colorful. This looks like Coralline Algae. 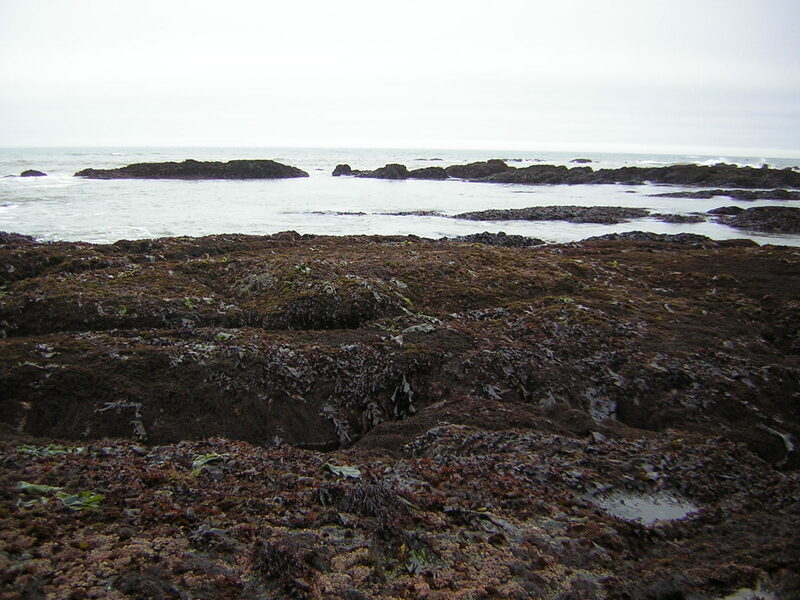 There were other people out tidepooling, but not many. Anna was a real trooper. She had just gotten braces on the day before, and they hurt. Mom, with the handy pocket guidebook. The undersea world is always fun to explore at low tide, when creatures like barnacles, crabs, periwinkles, and sea stars, who are normally underwater, become revealed. This summer, we in the Bay Area are in store for an especially stellar show, as there will be an unusual amount of very low tides, or minus tides, at times of the day when we can get out and enjoy them. Tides are influenced by the moon, whose gravity pulls at the oceans each day as the Earth completes its daily spin. That pull creates a high tide at the portion of the Earth where it occurs. Most places experience two high tides each day. The second one occurs when the moon’s gravity pulls on the spot exactly opposite it on the Earth. (The second high tide is usually not as high as the first high tide.) Low tides occur when the moon is first rising in the east, or setting in the west, and the strong pull is happening elsewhere. Full or new moons usually create higher high tides and lower low tides than moons in other phases. Tides are relatively predictable, but not entirely, as they can be altered by factors like temperature, air pressure, storms, and wind. A tide table is like a forecast, as opposed to a rigid schedule. That said, tide tables are usually fairly accurate. Most tide tables read in military time (a 24-hour clock), rather than using a.m. and p.m. Tides are measured in feet, so a 2.0 tide means that the water is two feet high. This is a fairly accessible tide table. There are others online, and others that can be purchased at bookstores and marine-supply stores in calendar form. Bay Area tide tables often reference the tide time at Golden Gate. 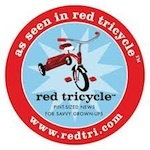 Be sure to follow any links to the adjusted times for different spots up and down the coast, as the tide times change based on exactly where the tide hits. The following are days and times for upcoming minus tides. As mentioned, there is an unusual abundance of opportunities for visiting a tidepool this summer. Note that these are all minus tides at Golden Gate. Be sure to adjust the time for your tidepool spot. Who Lives in the Intertidal Zone? When the tide retreats, sea creatures can be seen clinging to, or underneath, rocks. 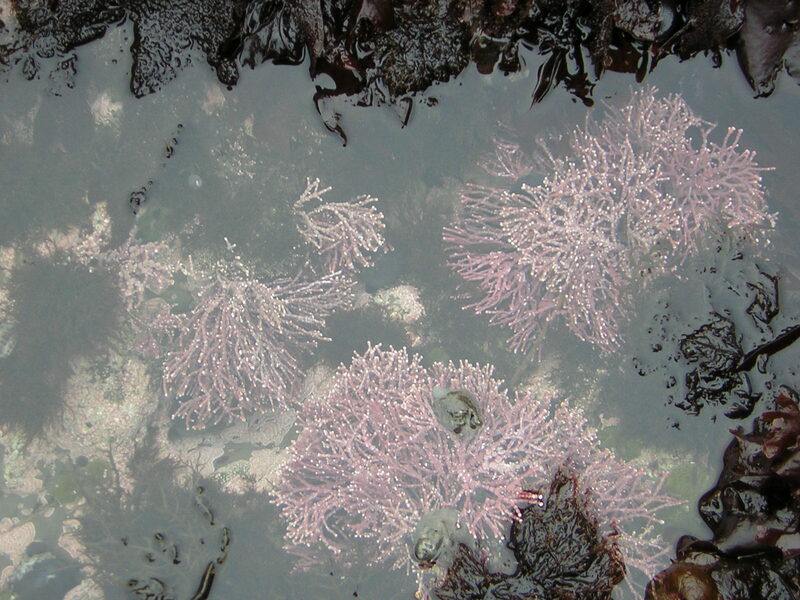 These animals, as well as intertidal plants, are especially adaptable to their changing conditions. They are often also colorful and unusual. The animals you will likely see include limpets, which stick to rocks high in the intertidal zone, and their relatives, the chitons. Children may identify periwinkles, which have a snail-shaped shell, and tough barnacles, which cling to rocks and other surfaces. You may see sculpins, which are tiny fish, moving in the extremely shallow pools, or prickly sea urchins, or everyone’s favorite, the many kinds of starfish (sea stars). There will likely be many types of crawling crab. And you’ll probably also see anemones, which open and close around food, or a gently placed finger, and which squirt a bit when touched. The best way to identify these various creatures is to pick up a field guide to local sea life at a bookstore or library. Some places also sell easy-to-reference cards that can be worn around the neck, saving you from fumbling with a book while out along the shore. Pillar Point Harbor, Half Moon Bay. Pillar Point features a large, easily accessible tidepool area rife with creatures like sea urchins, sponges, sea anemones, and sea stars. This is also a commercial fishing harbor. Boats come in with fresh fish for sale daily, and there is a fishing pier. Directions: From the South or East Bays, take Highways 101, 280, or 880 to Highway 92 West. Go north on Highway 1 in Half Moon Bay. Turn left (west) on Capistrano Road (signal light four miles North of Half Moon Bay). Take the first left into Pillar Point Harbor. From the North Bay, take Highway 1 South seven miles past Pacifica. Turn right (west) on Capistrano Road, and take the first left into Pillar Point Harbor. For more information, see the Pillar Point Harbor site. Fitzgerald Marine Reserve, Moss Beach. This slightly rocky seashore is more natural than Pillar Point and provides a different experience. Its shallow marine shelf offers a very rich habitat with a variety of sea stars, crabs, mollusks, and sea urchins. There are species within this three-mile reserve that are found nowhere else in the world. Naturalists are often present during minus tides. Directions: Take Highway 1 to California Street in Moss Beach, and turn west. Fitzgerald Marine Reserve is at the end of the street. 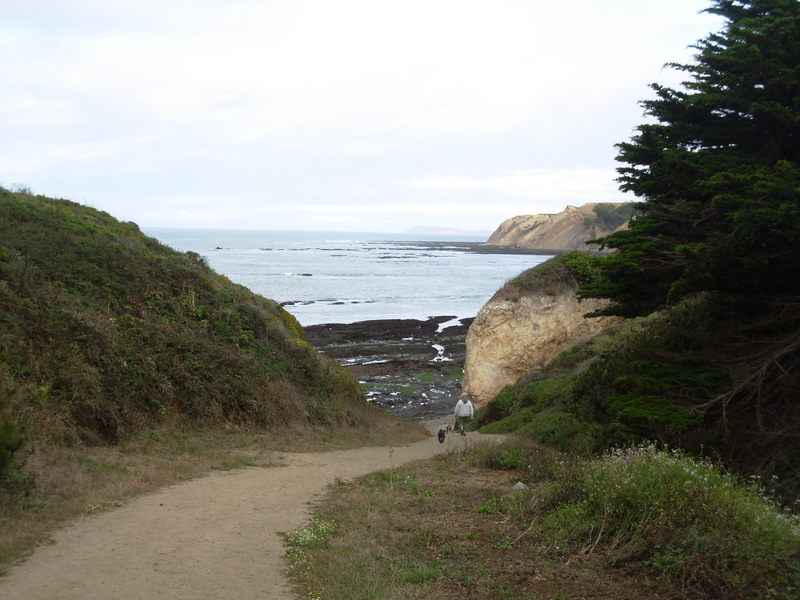 You can also take Highway 280 to Highway 92 to the ocean, and then go north on Highway 1 to Moss Beach. The reserve is at the end of the street. The area is also served by SamTrans bus. This SamTrans site has more information. For more information, see the Friends of the Fitzgerald Reserve site. Duxbury Reef State Marine Sanctuary, Bolinas. 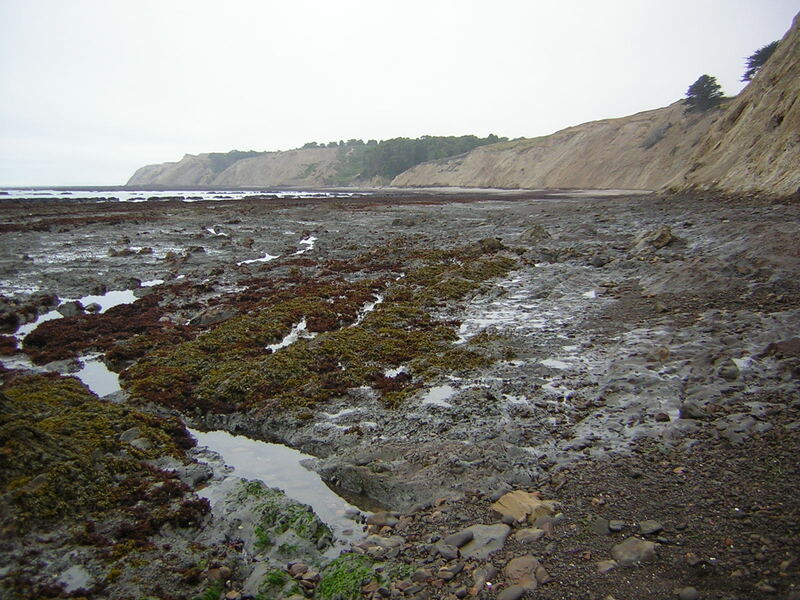 Though in Bolinas, Duxbury Reef is part of the extensive Point Reyes National Seashore. Connecting to lovely Agate Beach, mile-long Duxbury is the largest shale intertidal reef in North America. It’s known for calm surf and relative privacy for visitors. 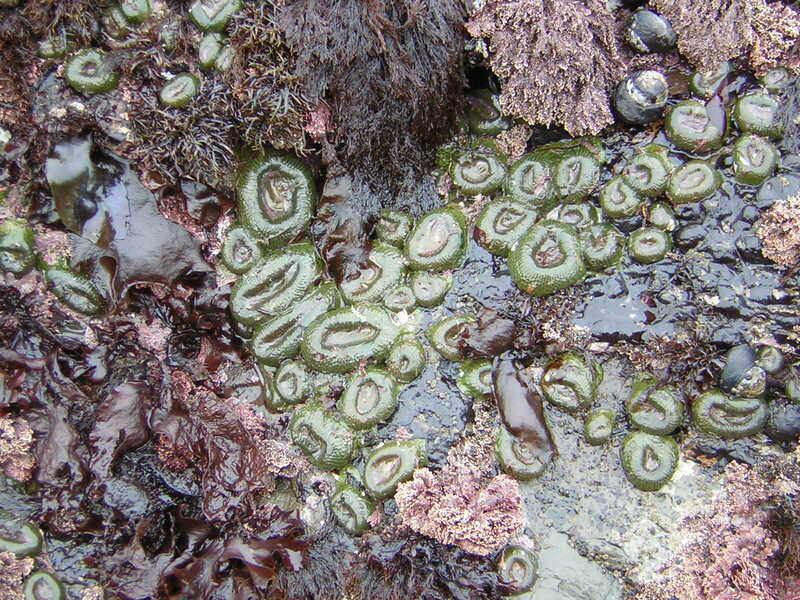 Its very accessible tidepools are home to clams, limpets, urchins, anemones, and sea stars, among other animals. Duxbury Reef doesn’t have the amenities of the other tidepool areas, but it makes up for that with its ease of discovery and its array of sea creatures. Directions: Take Highway 1 to the Bolinas turnoff, which is Olema-Bolinas Road. Be warned that the turnoff is often unmarked. You can also take the more northern Horseshoe Hill Road, which turns into Olema-Bolinas Road in Bolinas. Turn right on Mesa Road. Turn left onto Overlook Drive. Make a right on Elm and follow it to its end, or where it turns into Ocean Parkway, and park in the parking lot for the reef and beach. For more information, see the Point Reyes National Seashore site. Look before you walk to try to avoid stepping on barnacles, mussels, and other creatures. Walk carefully for your own safety and to protect all the tidepool life. Leave animals where they are. Don’t pry them off of rocks. Removing them from their habitat could be very dangerous to them. Many don’t survive once removed, even if people think they are placing them back in their spots. Also leave shells, rocks, plants, and other marine life in its place, as much of it serves as homes to the sea life. Do not bring household pets to the tidepool. Do not disturb other animals, like seals or birds, that may also be present. 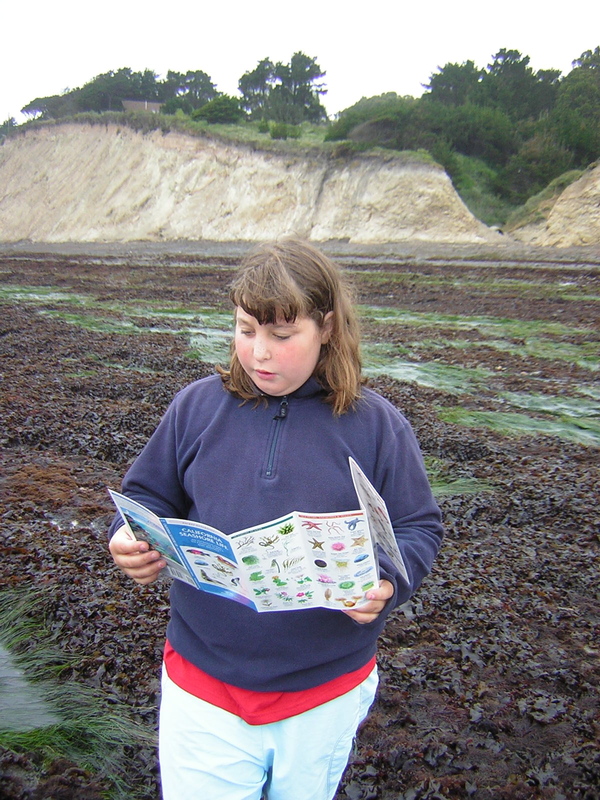 Try to find a good guide book ahead of time so you can acquaint yourself with some of the marine life you may be encountering, and possibly bring the book for use at the tidepool. Be sure you’ve planned your trip to arrive before low tide and leave before the next high tide. Stay aware of the tides. Keep an eye on the waves as the high tide is coming in. Tidepools are slippery, so wear shoes with good traction that can get wet. Dress in clothes that can get wet and keep you warm. It could be windy or chilly. Take the time to really observe the tidepool life. Lots of animals are not immediately apparent to visitors. Something about the act of tidepooling in the early morning hours invariably leaves our family hungry. Plan to stop for breakfast or lunch on the way home and talk about all the marine life you saw.